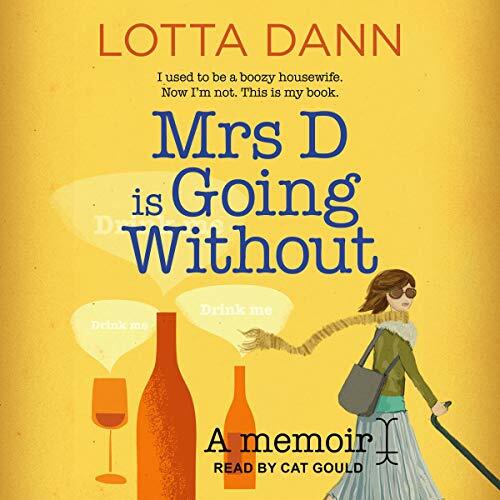 Mrs. D is an alcoholic, albeit a very nice, respectable, articulate, and groomed alcoholic. 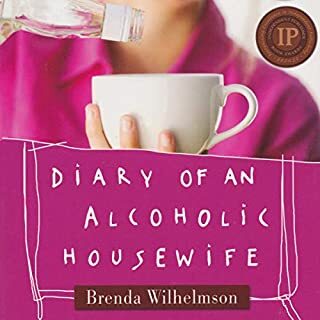 This is an honest, upfront, relatable account of one suburban housewife's journey from miserable wine-soaked boozer to self-respecting sober lady. 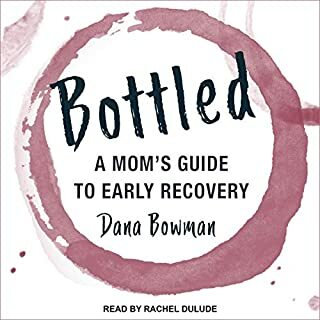 This audiobook is an inspirational tale of self-transformation, addiction, and domesticity. 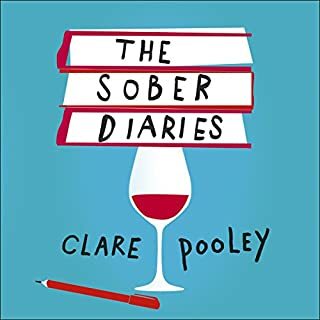 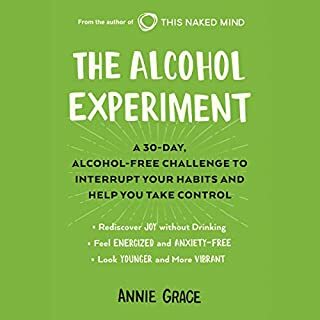 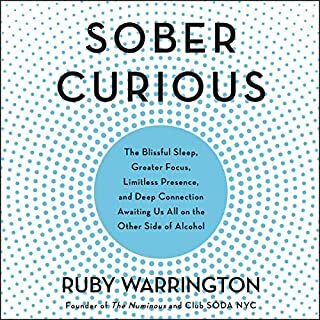 This audiobook lays out the entirely unexpected solo journey Mrs. D took in the first year of her sobriety and reveals the incredible online support that came through on her confessional blog, a blog intended to be a private online diary but turned into something else quite remarkable.